Ayurveda, being an ancient form of medicine, has for long-persisted in India and the preaching of this discipline is still continuing. Kairali Ayurvedic Group formalised in the year 1908, has been taking out new ways and means to make people aware about the relevance of Ayurveda and how an Ayurvedic lifestyle can be adopted to get a healthy and organized life. The award-winning Ayurvedic Company, Kairali has a dynamic division named Kairali-The Ayurvedic Healing Village in the Palakkad district of Kerala. 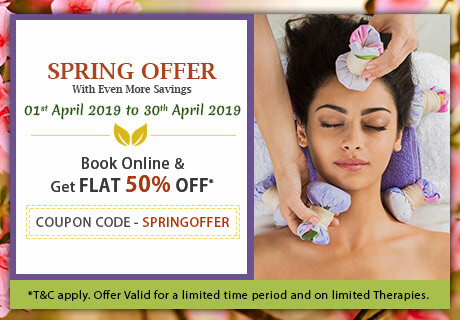 This is a health retreat that offers the best Ayurvedic services in terms of Ayurvedic therapies and treatments and gives the best accommodation facilities in villas that are allotted as per the zodiac signs. The day at the villa starts with a Yoga session conducted by the Yoga experts and ends the day with a Meditation session. Ayurvedic cuisines are served to all the guests and staff where all the vegetables and fruits are hand-picked from the organic farm that is located within the premises of the healing village. 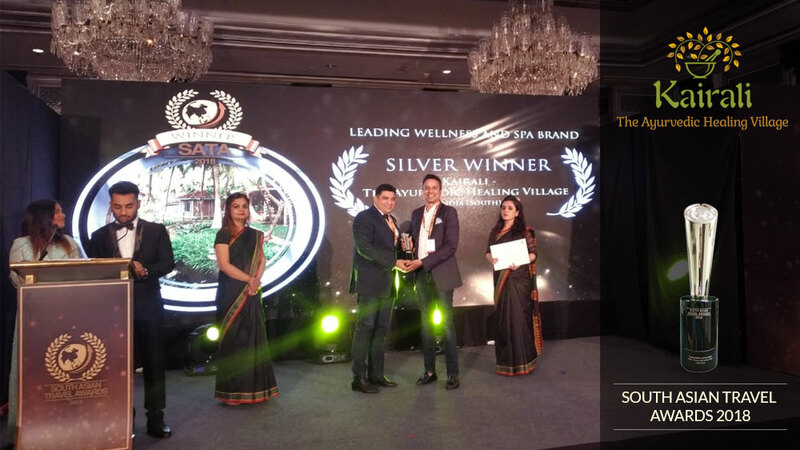 South Asian Travel Awards, 2018 has been conferred to Kairali-The Ayurvedic Healing Village for being the leading wellness and spa brand. It delivers the most authentic Ayurvedic services and also is a symbol of true Ayurveda. It was under the aegis of eminent disciplinarians and experts that Kairali Ayurvedic Group came into being. From then, it has never looked back and started establishing Ayurvedic treatment centres one after another, all over India as well as in the global platform. The hospitality that the staff at the healing village offers is that of high standards that leaves no room for any complaints. With the presence of Ayurvedic doctors and professional therapists, it makes the stay a hassle-free one as the guests can consult them whenever needed. This healing hub is an NABH certified hospital that meets the necessary requirements and standards. Being one of the most demanded wellness travel destinations, Kairali-The Ayurvedic Healing Village proves to be worthy of the numerous awards and accolades that it has achieved so far.